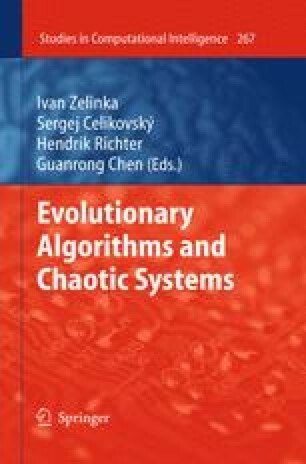 This book presents and discusses the interdisciplinary scientific field between deterministic chaos and evolutionary techniques. As demonstrated in the previous chapters, this research is very promising. In this chapter, we would like to offer a few exciting and realistic ideas and opinions for possible future directions of research and development on chaos and evolutionary techniques.